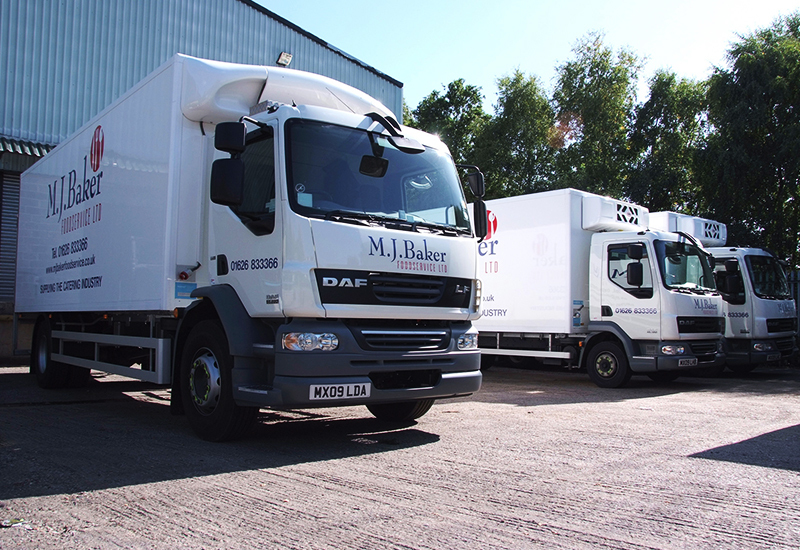 Newton Abbot-based foodservice wholesaler, MJ Baker Foodservice, is making 20 years in businesses, and recently marked the occasion in the latest of its annual trade shows. Hosted at Exeter’s Westpoint Arena, the event welcomed 152 suppliers – a 10% increase on last year. Guests were invited to exhibit new products and discussed industry trends. To celebrate turning 20, the company used the trade show as an opportunity to say thank you to customers. Originally published 9:08am April 4, 2019 , updated 4:26pm April 3, 2019 .